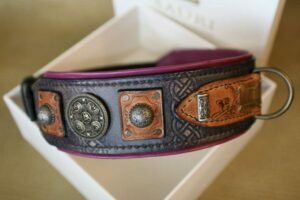 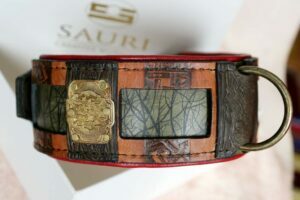 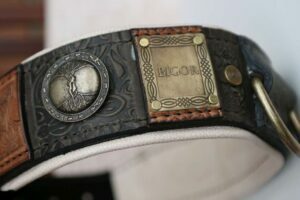 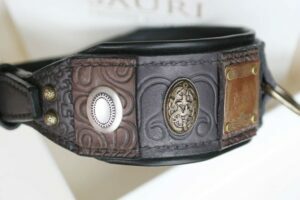 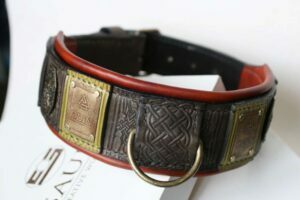 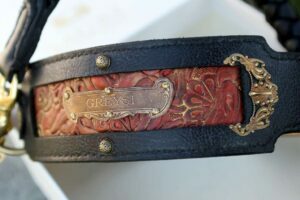 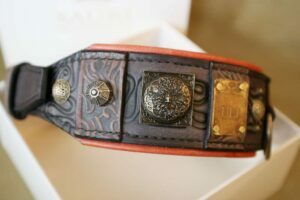 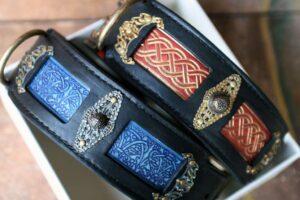 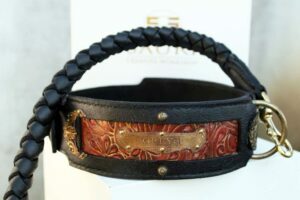 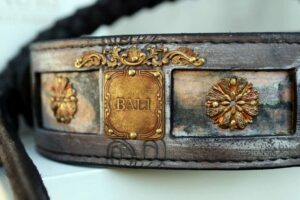 Workshop Sauri designs and hand crafts leather dog collars, leather dog harnesses and leather leashes for giant dog breeds e.g. 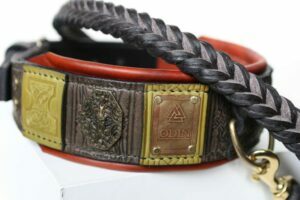 Tibetan Mastiff, Kangal, Sredneaziatska ovcharka, Caucasian and Illyrian shepherd dog, Newfoundland. 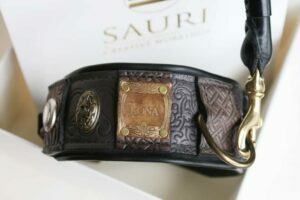 World’s largest dogs need strong and reliable dog gear when taken out to daily walks, trainings, at dog shows. 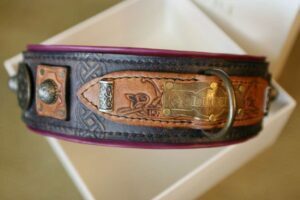 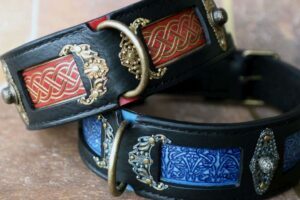 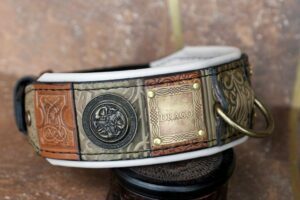 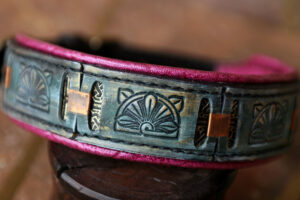 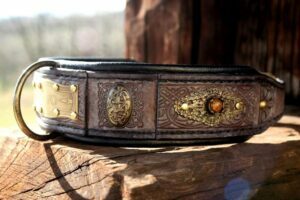 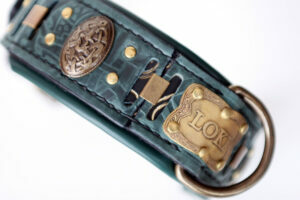 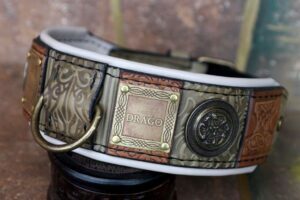 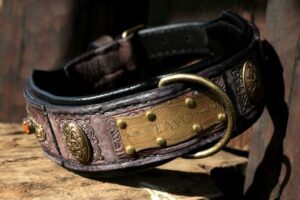 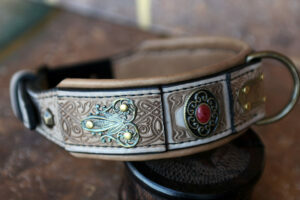 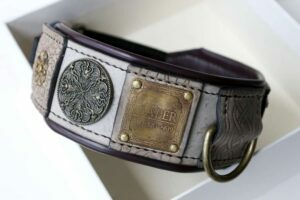 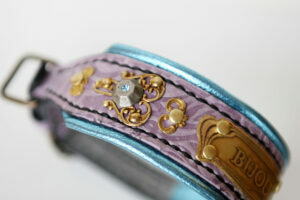 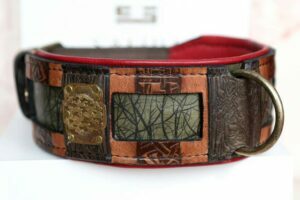 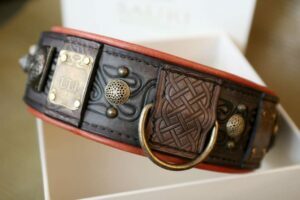 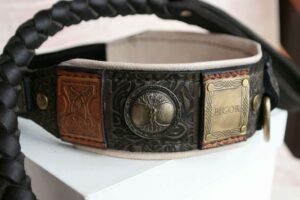 Our hand stitched leather harnesses and collars are absolutely reliable in all these situations.